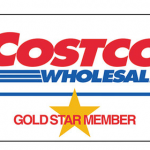 COSTCO Membership Deal plus FREE $20 gift card! 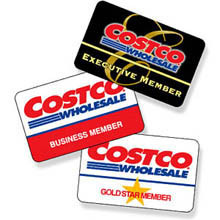 You are here: Home / online shopping / COSTCO Membership Deal plus FREE $20 gift card! Costco is opening in my area TODAY so I am SUPER excited about this offer! You can get a Costco membership for $55 and it includes a FREE $20 gift card and bonus freebie coupons!! A membership is normally $55, so you’re getting these additional bonus items for FREE! Our brand new Costco opens TOMORROW so I am STOKED! UPDATE: You can now get this deal for just $49.50, which is LESS than the cost of the membership by itself!! Use the code USA10 at check-out to get 10% off!! These are limited time and availability offers so it MAY sell out! 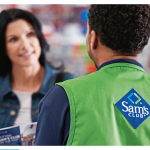 Sam’s Club Membership Deal plus free $20 gift card! FREE Living Social $75 Deal Bucks! 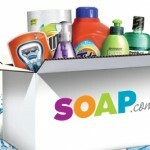 Living Social: $20 Soap.com voucher for just $10! 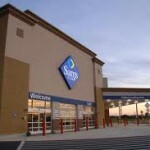 Sam’s Club Membership, $20 gift card and free food for $45! Costco Membership plus THREE freebies! 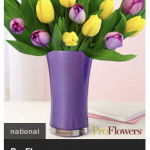 Living Social $5 off purchase coupon!